For US and CA databases, if you visit the Contacts page, you'll see a new "Map" tab in the upper right corner. 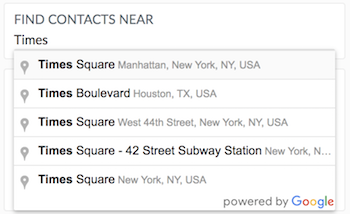 Click there, and you'll be able to search for all Contacts near a certain address or landmark. You can add any additional filter criteria you like (only donors, for example) and then export the list of results, just as you might export any filtered list. 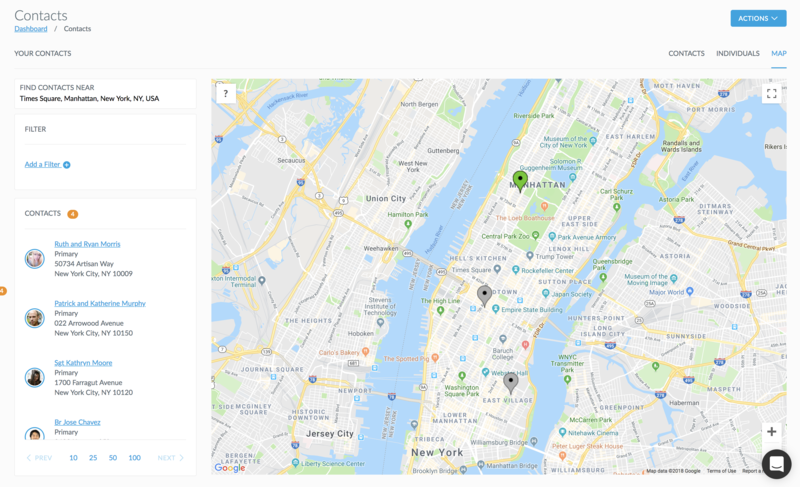 You can even scroll the map and then click to search whatever area you like. Contacts on the map are represented by pins with varying shades of green, depending on the Financial Score of each Contact. We've given the new Contact form a once-over, to make it easier to navigate. The fields are more easily defined, and should be much easier to tab through when entering new data. Click on the add a Contact icon in the upper right area of the screen, and you'll be able to check out the new layout for yourself! Matching gifts are a great way to increase your fundraising totals. 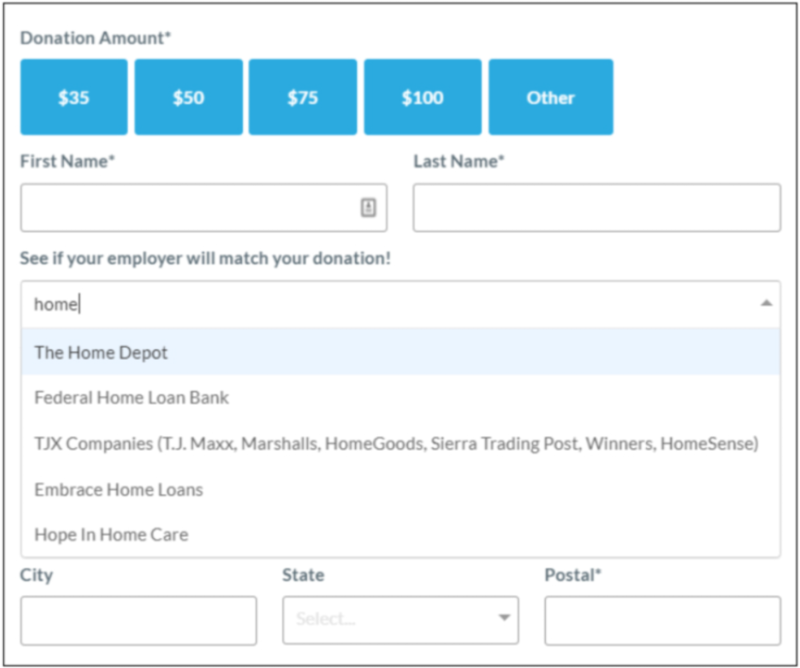 And now, Virtuous Giving users can add a matching gift search widget to your donation forms by leveraging the matching gift database and tools from Double the Donation. To learn more, check out our complete support article on configuring the integration. We've added additional giving statistics fields for Last Fiscal Year Giving and Last Fiscal Year Gift Count, so organizations who operate primarily on a Fiscal Year basis can report more easily. When you run segmentation on a Campaign Communication and export the mail merge csv, the export file will now include the Country code, as it has come to our attention that it is apparently necessary for sending mail. The address verification checkmark will now be accessible when entering addresses on any screen, not just in the Gift Import tool. We have a squashed a bug that prevented users from importing True/False custom fields in Gift imports. API users can now create new external references for Contacts and create or update Segments. If you know what this means, then you are likely a developer! Yay! The logic used to identify potential duplicate Contacts has been made...more logical. Some users experienced issues with verifying (and changing) addresses in the Gift import tool, and then getting stuck in a loop of verifying and updating. We have freed all users from this prison, and verifying addresses should not be holding up imports any longer. 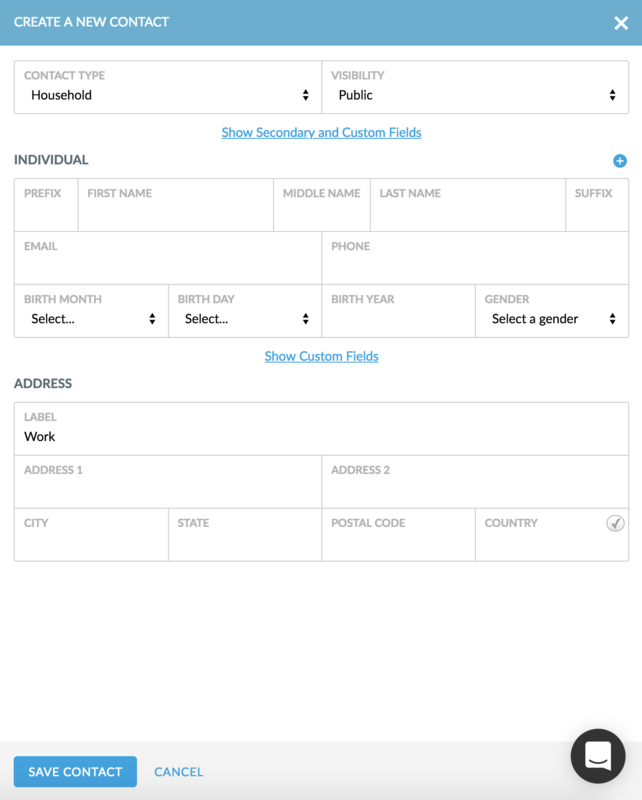 By popular demand, Virtuous Giving users can now add a Notes field to Giving Forms, which will import directly to the Gift Notes field. Private Gifts can now be exported using the TNT Connect download and will display correctly as Anonymous. Sometimes, the Contact popover preview on the Dashboard would appear and then get stuck. This was not really ideal, so we fixed it. Contact giving statistics will now be automatically recalculated when a Gift import is completed, making it easier to generate receipts with accurate year-to-date giving totals. And that's the list! As always, if you have any questions about these or other features, feel free to contact our team using the support widget in Virtuous, or drop us a line at support@virtuoussoftware.com.